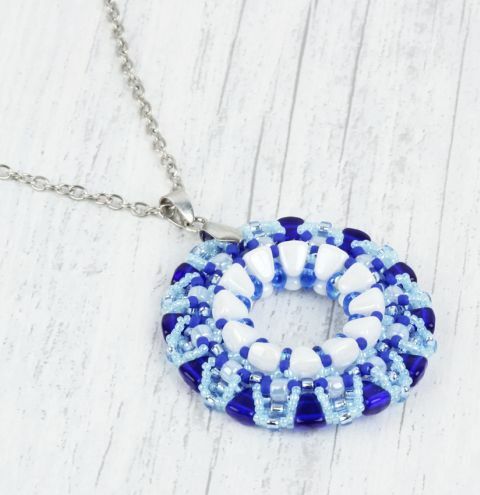 Learn how to make this gorgeous pendant using NEW SuperDuo and Nib-Bit glass beads! CLICK HERE to download your free project sheet. Find all the materials to make this necklace under the 'Materials Needed' list.